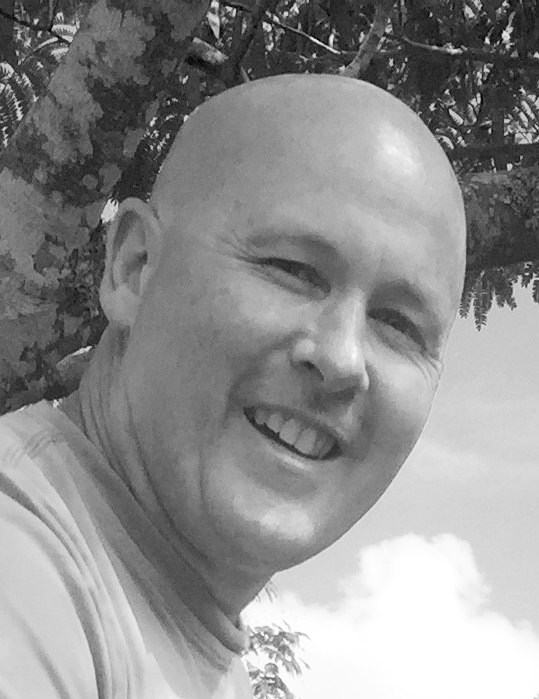 Darrell graduated in 1991 and has since completed a Post-Graduate Diploma in Manipulative Therapy, a Masters of Health Practice (Rehabilitation) and is Credentialled Therapist in the Mechanical Diagnosis and Therapy (MDT) system. Darrell has a vast experience and a comprehensive skill set to help you manage your musculoskeletal issues. Darrell will listen carefully to ensure an accurate diagnosis is achieved and then provide you with the treatment and education necessary to empower you to understand and take control of your issue effectively and efficiently. Having lived on the North Shore for most of his life, Darrell has recently moved up to the Hibiscus Coast. In his spare time, Darrell enjoys running, working on his lifestyle block and spending time with his young family.